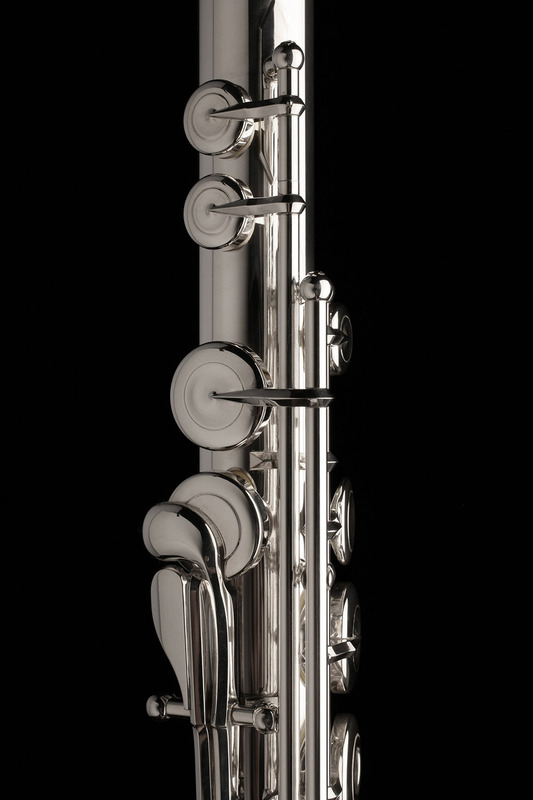 The DS model is the realization of the professional flutist’s dream. 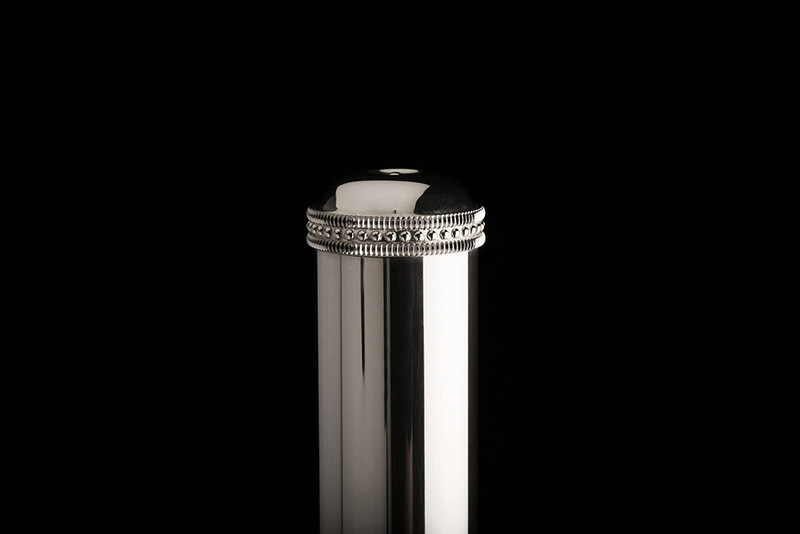 This solid silver instrument is the result of superior workmanship, research and design. 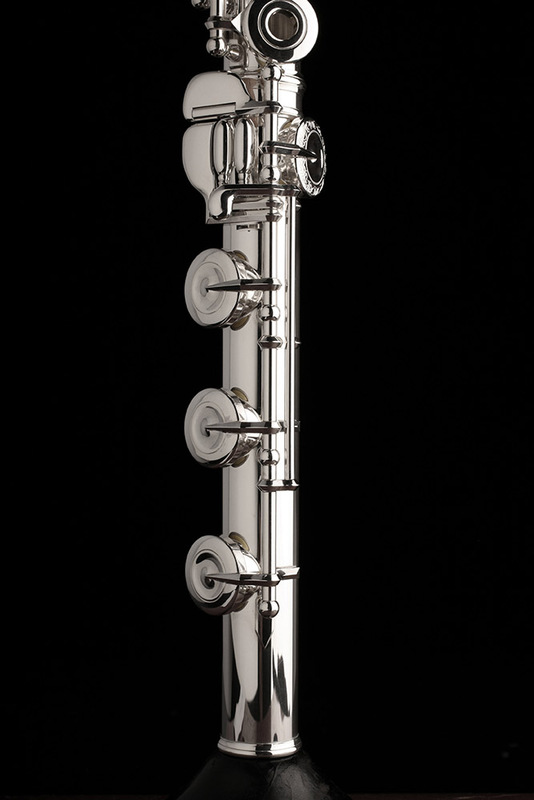 Each flute allows the performer to create their own unique sound with warmth and a wide spectrum of tonal color. 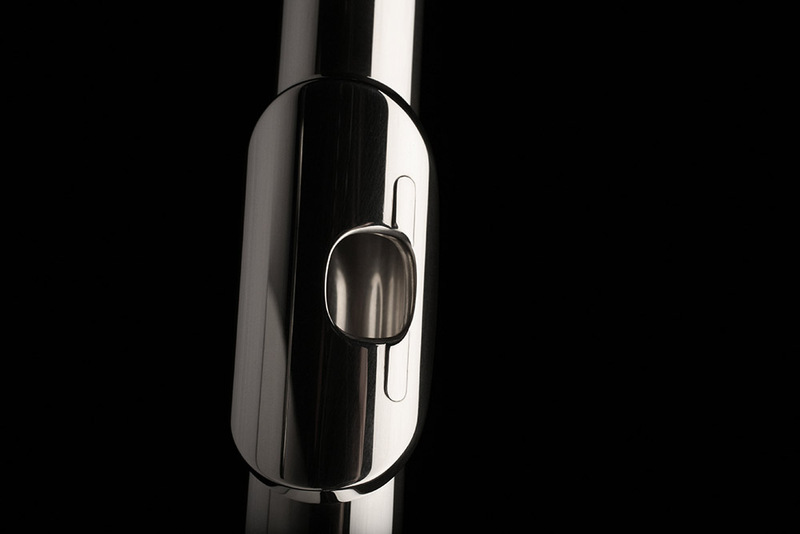 The DS model establishes the standard against which all professional flutes are measured. 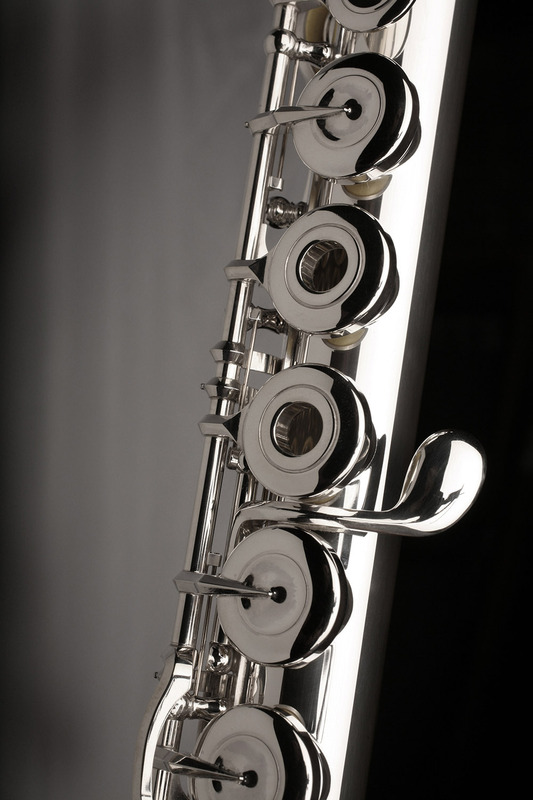 Professional flutists worldwide have enjoyed playing the Muramatsu flute since 1923. 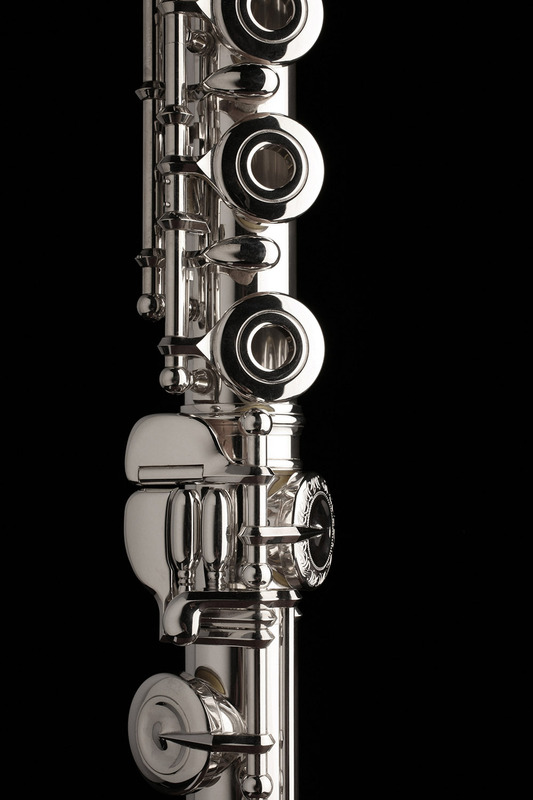 It comes with a beautifully hand cut headjoint and Muramatsu’s famous dependable key mechanism, and is the ideal choice for the professional flutist who desires custom options. The American DS is stamped MA on the ribbing, assuring our customers that their flute was made in Japan and imported by Muramatsu America to American specifications. 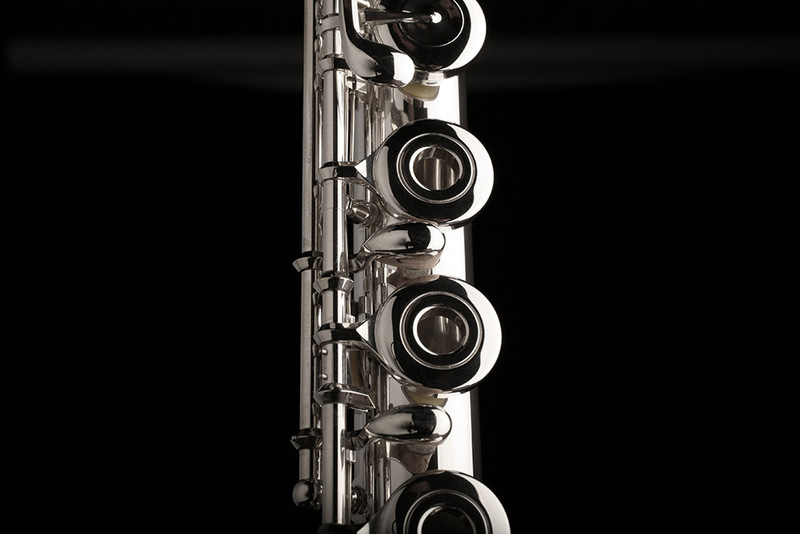 Muramatsu America includes a professional case, case cover, and a new owner kit with each flute. Flutes sold by Muramatsu America or an authorized dealer come with a certificate of authenticity signed by Mr. Ervin Monroe, President of Muramatsu America. 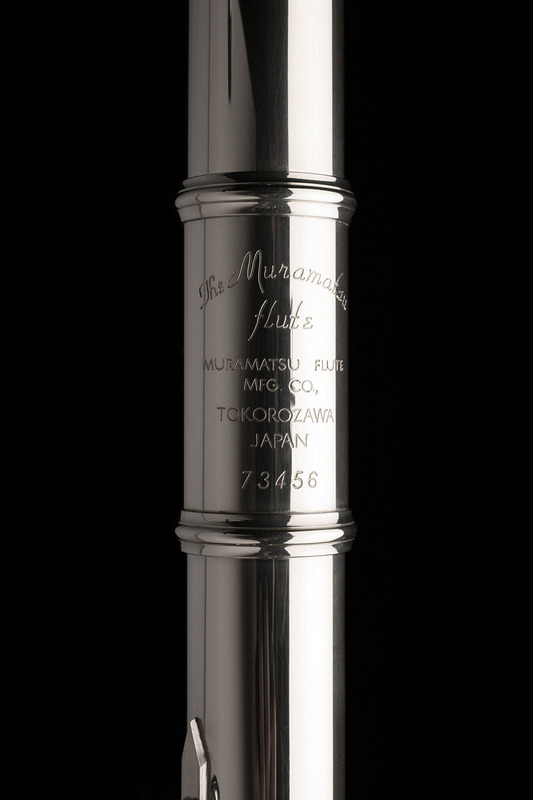 All Muramatsu flutes made for Muramatsu America are stamped MA on the ribbing, assuring our customers that their flute was made in Japan and imported by Muramatsu America to American specifications. Buyer is also provided with a written one year warranty on service and adjustments. A lifetime warranty is offered on all structural components. All prices are subject to change.